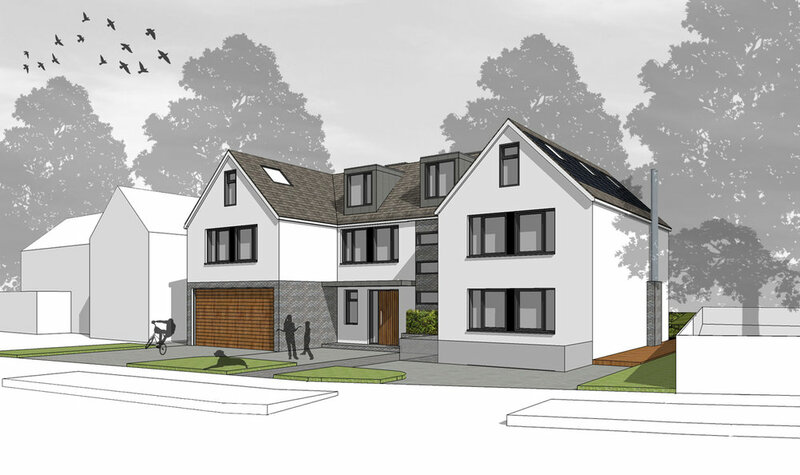 spb secured planning approval for a large family home in Chigwell, Essex. The requirement was to raise the value of the existing property substantially to sell for probate. The proposal successfully added a basement, an outdoor swimming pool and more than doubled the floor area. 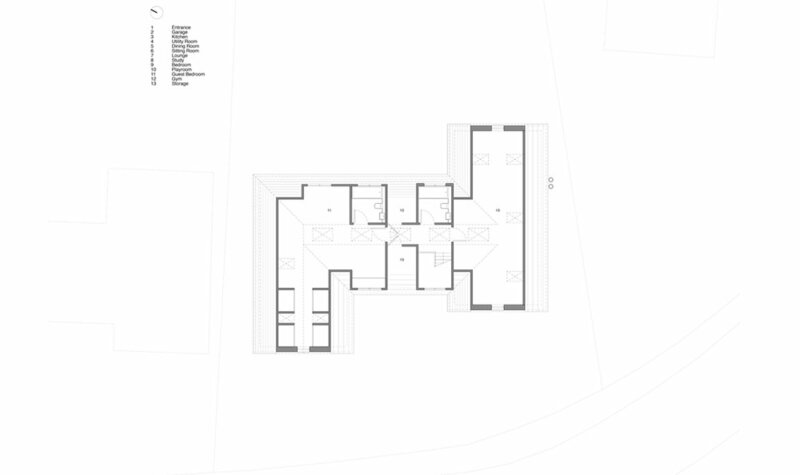 The proposal included 7 ensuite bedrooms, a media room, gym and both formal and informal reception rooms. 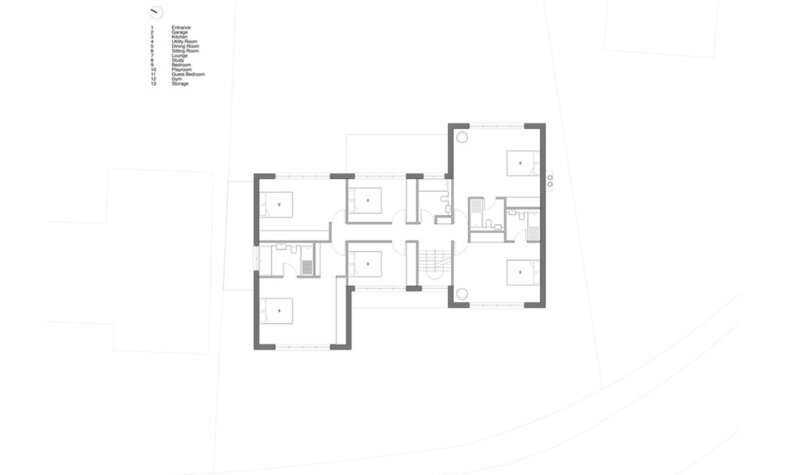 The property was subsequently sold for a significant profit and the new owner has taken on the approved scheme which is currently on site (winter 2017).